Traveling often, going backpacking, or hiking long trails can mean finding your devices out of juice on the way. And dead laptops are no fun, made even worse by the lack of power to charge. In this case, nature is your best resource. And what can be more useful than solar power when it comes to juicing up your devices again? 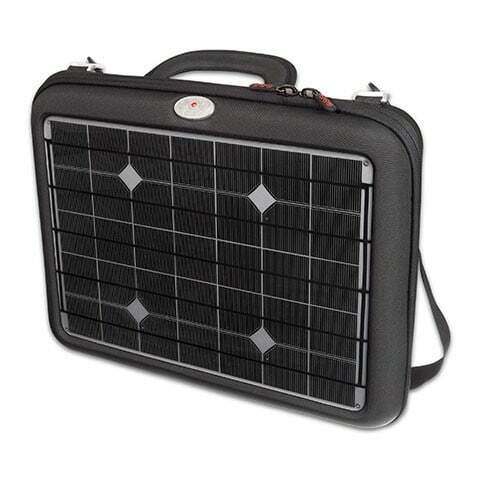 The Sherpa 100 solar kit is designed to power tablets, laptops, and DSLR cameras. It features an array of ports including two smart USBs for phones and tablets, a 12V port for lights, a port for laptops, and a detachable AC inverter for DSLR cameras. 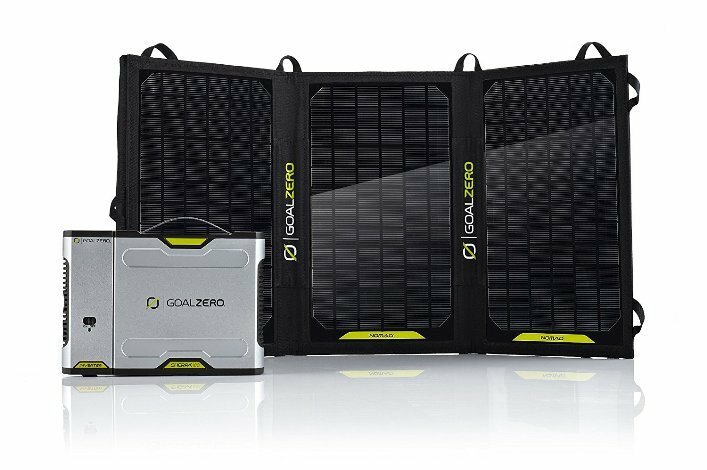 The solar kit can recharge from the wall, car, or from the sun with the included Goal Zero’s Nomad 20 solar panel. 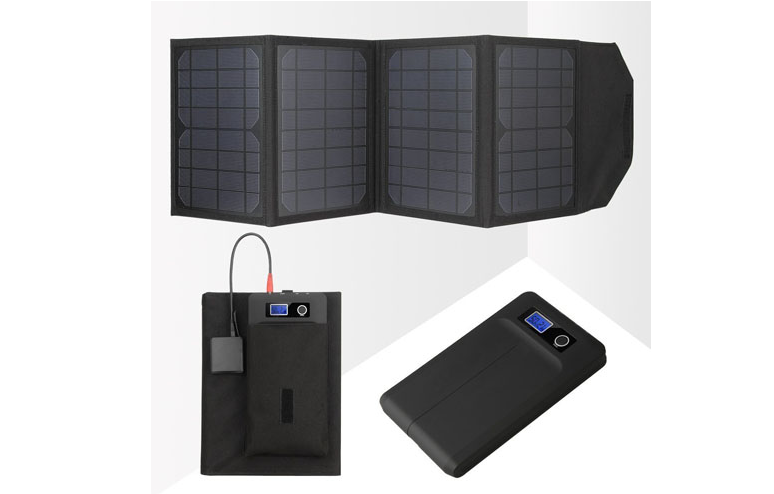 It has a battery capacity of 98Wh, 8800mAh (11V) and a solar capacity of 20W (18-22V). 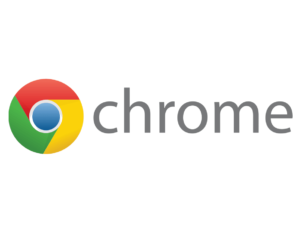 The charger is available to purchase from Goal Zero for $549.95. 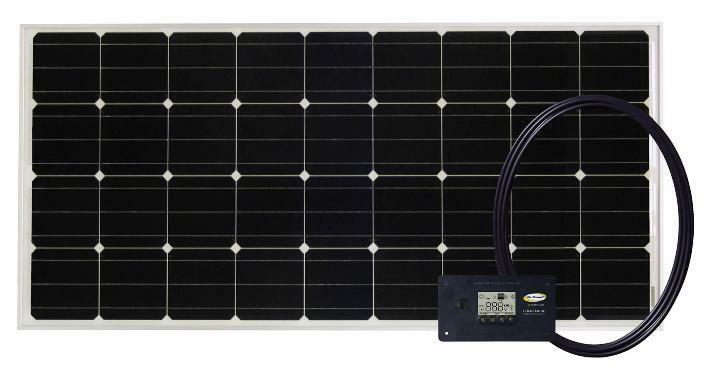 This solar charger ships with a 125-watt solar panel and a 1500-watt pure sine wave inverter system. It is available on Amazon as well as other solar tool storefronts for $1,815.28. However, you may need at least a 200-ampere-hour battery to store energy from the solar panel. The charger is great for your power requirements on weekend and long trips. The Weekender system combines a single solar kit and a pure sine wave inverter to produce a complete RV power package. It includes components that allow convenient access to AC or solar power through your breaker panel. It also lets you charge batteries from both shore and solar power. The solar laptop charger is available from Amazon for $1,643.99. If you are an outdoor enthusiast, then the Solaris 62 built by Brunton is ideal for you. It has a rugged design and is capable of storing a great amount of solar power. It can fold up to a compact 8.5” x 14.5” x 2” package that weighs just 3.4 pounds. You can also connect several panels to collect more energy. You can purchase the Solaris 62 from Amazon for $1,380. This high capacity battery ships with an LCD display, which works to indicate its capacity in terms of percentage and voltage level. It also features intelligent current control, input and output control, and more. The charger also includes a power adapter to juice up the battery pack using a main supply, as well as 10 laptop adapters, adapters to connect USB to mobile, and DC cables. The solar laptop charger includes a 15-watt solar panel and a 50Wh battery you can charge in roughly eight hours under direct sunlight. 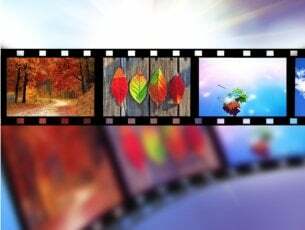 Voltaic Systems claims one hour of direct sunlight exposure can provide up to 45 minutes of runtime for your laptop, depending on the hardware. It weighs just 4.5 pounds, including the panels and battery. 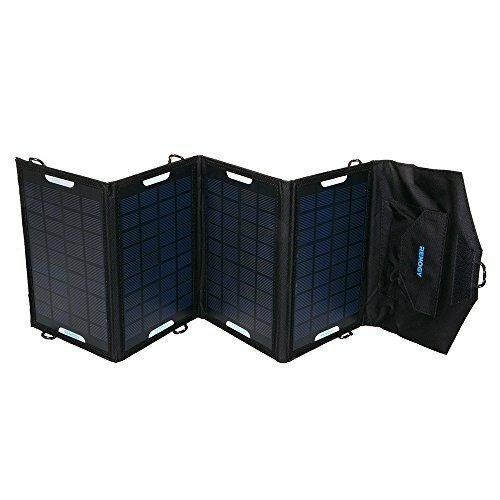 The Renogy 14W E-Flex solar charger ships with four foldable panels you can lay out flat on any surface. Each of the panels provides 3.5 Watts of power for your laptop. The device includes a USB port for connectivity. However, the panels do not come with storage batteries. Renogy lets you connect your portable battery to store power. It measures up to seven inches long and weighs less than 1kg. For frequent travelers, the charger can be hung on a backpack thanks to the loops available to the panels. The solar charger fuels up quickly even if it does not have an internal battery. 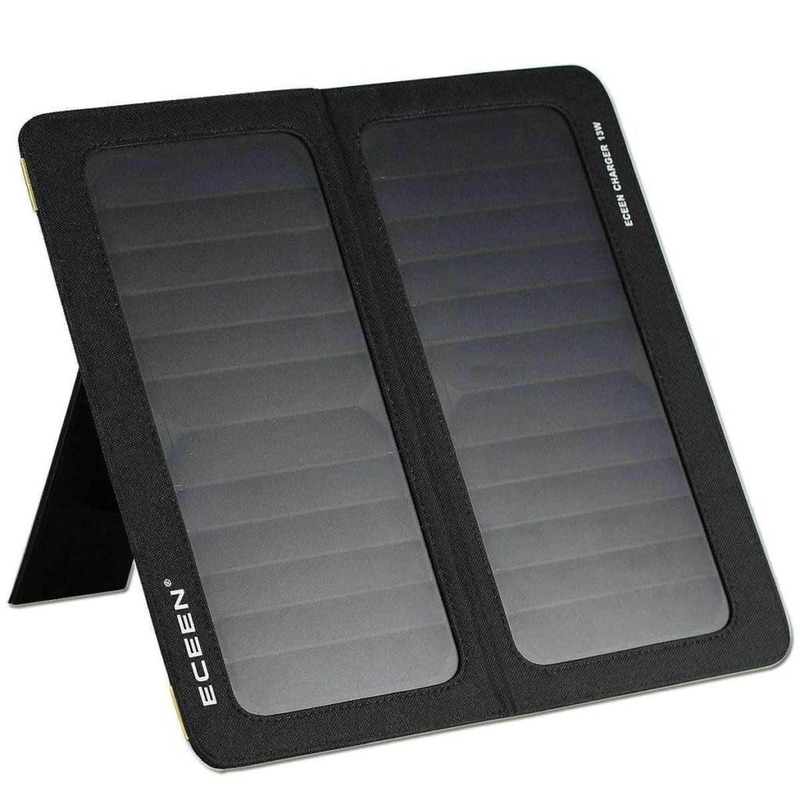 Compared to traditional solar panels, the Eceen 13W charger generates more electricity. It can serve up 13 watts of energy, despite the small size of its solar panel. You can adjust the panels to receive the best sunlight coverage using its stand. It charges with an available USB port, though there is no internal storage space, meaning you need to charge the laptop in the sun. If you live in a remote place and depend only on renewable energy sources, then the X-Dragon is for you. The system generates 20 watts of power and works more efficiently than most solar-powered chargers since its panels are 25% more efficient than other chargers. The X-Dragon leverages solar technology and adjusts the current and voltage in accordance with the device that you are charging. You can easily fold the solar charger for a convenient transportation. It includes two USB ports and has a slim design for portability. 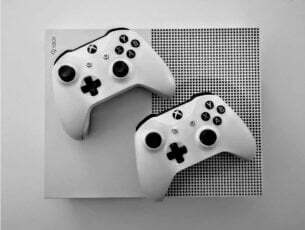 The device also lets you charge different devices at once without sacrificing quality and performance. 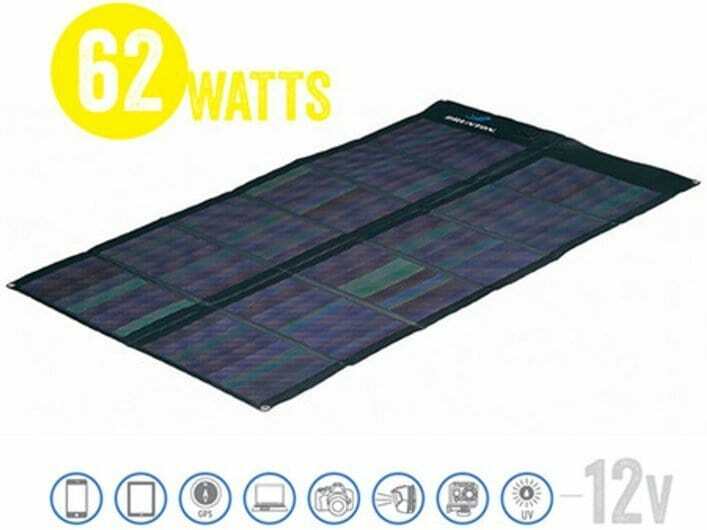 There’s no doubt that portable solar laptop chargers are your best companion while you are traveling for work or leisure, as renewable energy sources like sunlight are the most reliable form of power while outside. Picking the best laptop solar chargers, however, can be a tricky task. If you think we missed other top quality portable solar chargers for laptops, let us know in the comments below!